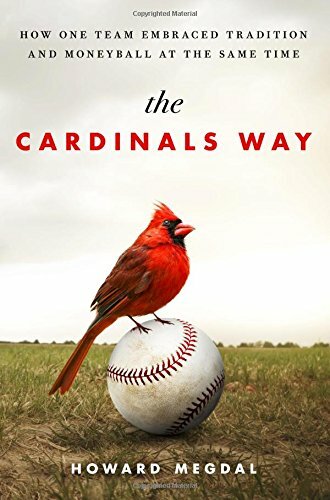 For baseball fans who want an in-depth look at what makes the St. Louis Cardinals a successful franchise, a new book called, “The Cardinals Way” traces the team’s legacy from its humble beginnings a century ago to the impressive postseason runs of this era. Journalist Howard Megdal joined Chairman and CEO of the Cardinals, Bill DeWitt and Senior Vice President and General Manager, John Mozeliak for a panel discussion at Cardinals Nation Restaurant and Bar in Ballpark Village. Cardinals broadcaster, Dan McLaughlin moderated the panel. For the book’s author Howard Megdal, what stands out about the Cardinals organization is the legacy of Bill DeWitt. No mention of cardinals minor league farm team Duluth bus crash.